The Leadership Award is presented to a member who encourages others to connect to the community through ImpactCR programs and events. Rebecca consistently reaches out to all of our members and makes everyone feel welcome. She understands the importance of diversity in our community and makes a point to help every person find their place here. Rebecca’s upbeat attitude and constant dedication to Cedar Rapids makes her the perfect cheerleader for ImpactCR. 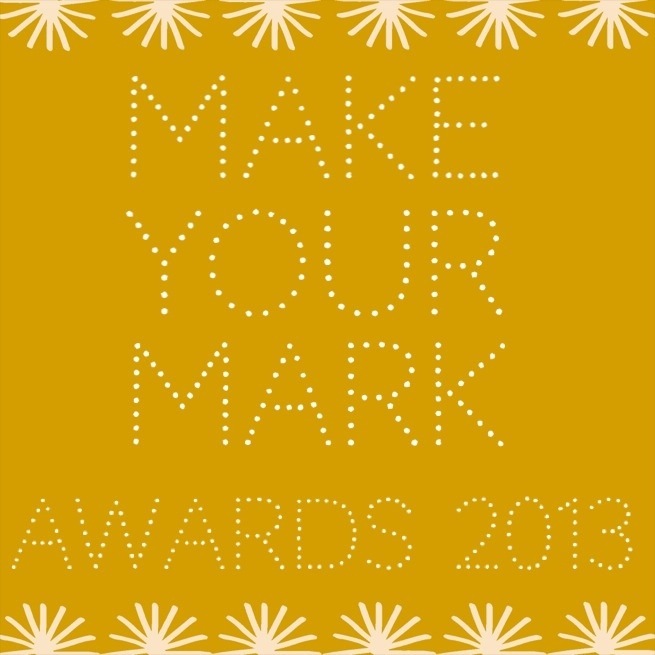 Our first ever Make Your Mark award winner is Jennifer Germaine. Jennifer has helped lead ImpactCR to a new level of engaging and educating the area’s now and next gen. population. As a two year co-chair of the Next Gen Summit steering committee, she has gone above and beyond in her commitment to making the event an empowering experience for all attendees. Jennifer is also a member of the ImpactCR board of advisors and serves as a constant advocate for the organization and for the corridor. WOW! These three individuals are pretty amazing, don’t you think!? Well you can be too! Join a committee or nominate yourself or someone you think is pretty awesome to be on the ImpactCR board of advisors. (Nomination forms are due November 15th.) How will you Make Your Mark in 2014?